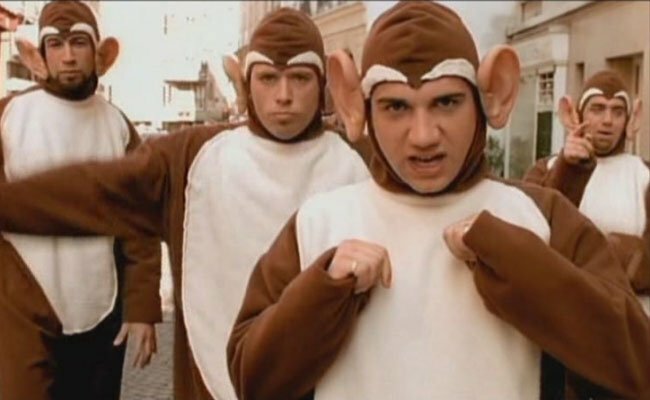 The Bloodhound Gang is a Philly band known for their juvenile lyrics. 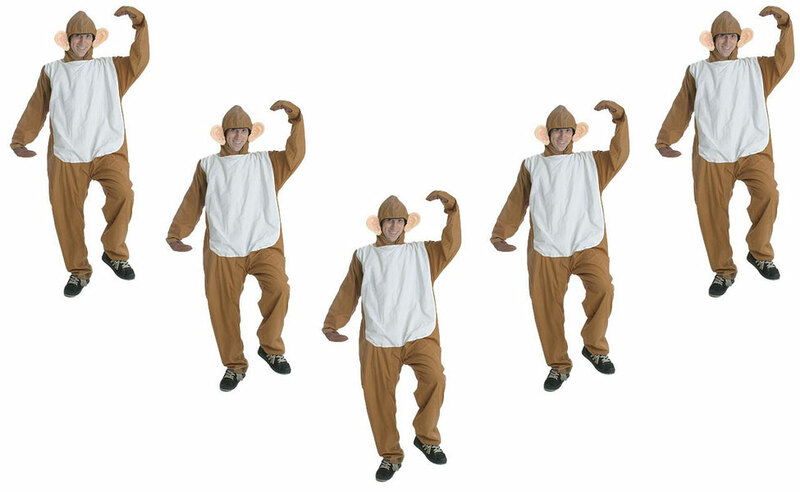 In the music video for The Bad Touch, they're fittingly wearing monkey suits as they sing about being nothing but mammals. Caesar (Andy Serkis) is an evolved chimpanzee who is the main protagonist of Rise of the Planet of the Apes and Dawn of the Planet of the Apes. He is the biological son of Alpha and Bright Eyes, wild chimpanzees from the West African Jungle. After the death of his mother, Caesar is adopted by humans, Will Rodman and Caroline Aranha. 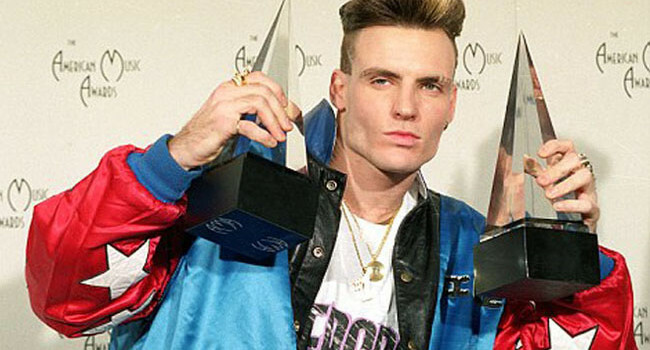 Later in life, Caesar leads an Ape Rebellion before going on to rule over the newly formed Ape Colony. 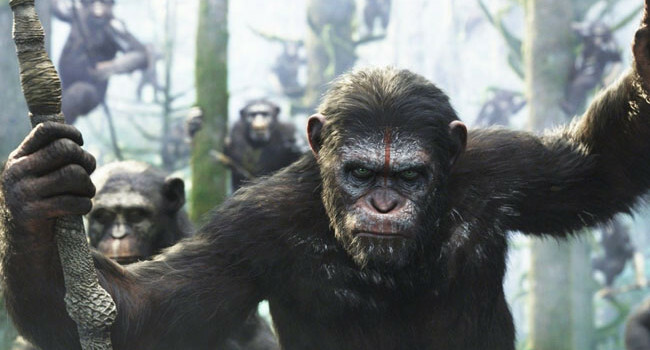 When humans are re-encountered, Caesar becomes the liaison between mankind and primate. 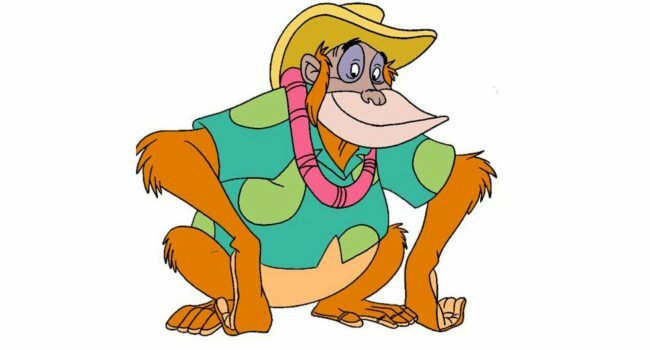 A fun-loving orangutan who also appeared in The Jungle Book, but in TaleSpin he wears a Hawaiian shirt, a straw hat and lei, and owns an island nightclub and motel called “Louie’s Place”, located near but outside the protection of Cape Suzette. 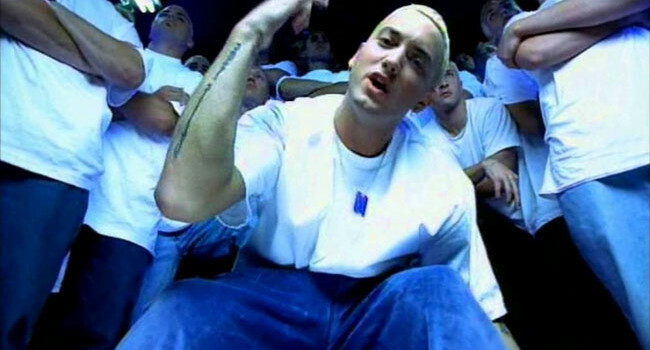 Anybody do a good version of this costume?